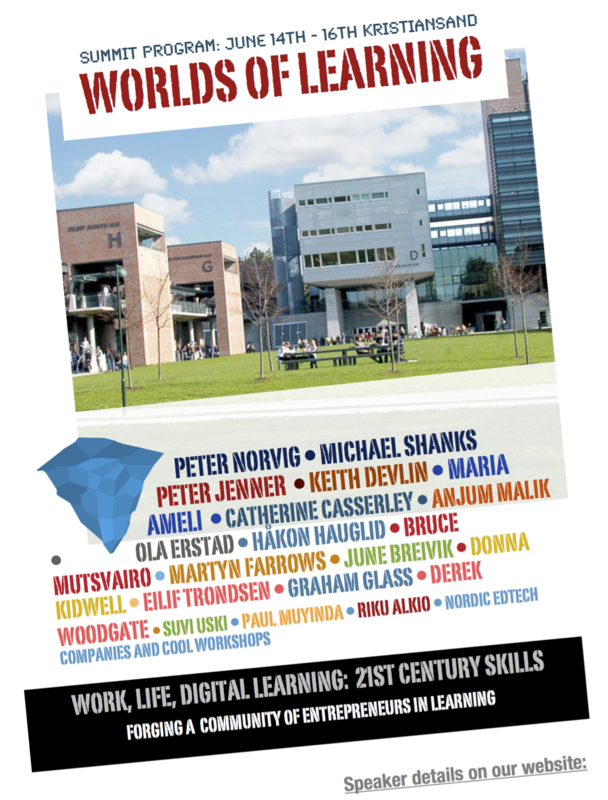 We are exited to now confirm that Cathy Casserly will be keytning at this year´s World Learning Summit, with a commentary session at the end hosted by Professor Ola Erstad from the University of Oslo. Erstad is currently the head of the UiO Department of Education. 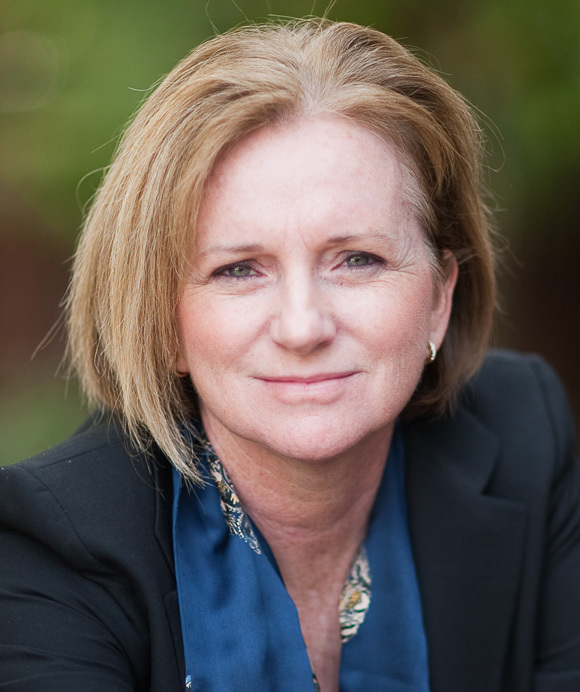 Cathy Casserly is also a former Aspen Fellow and currently affiliated with The Institute for the Future, in California. She was also the main programming partner for our 2015 Summit at Stanford University: Future Learning 20/20. We are delighted to have Cathy back with us this year.